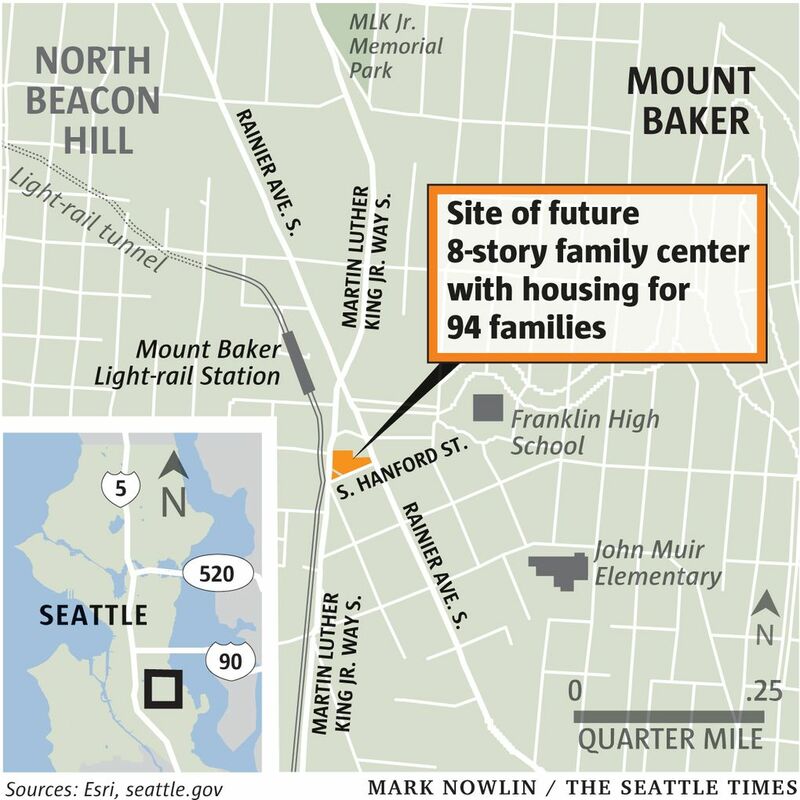 The 8-story family center in South Seattle will have a resource center on the bottom floor, and 7 stories of housing for homeless families and families struggling with low wages. 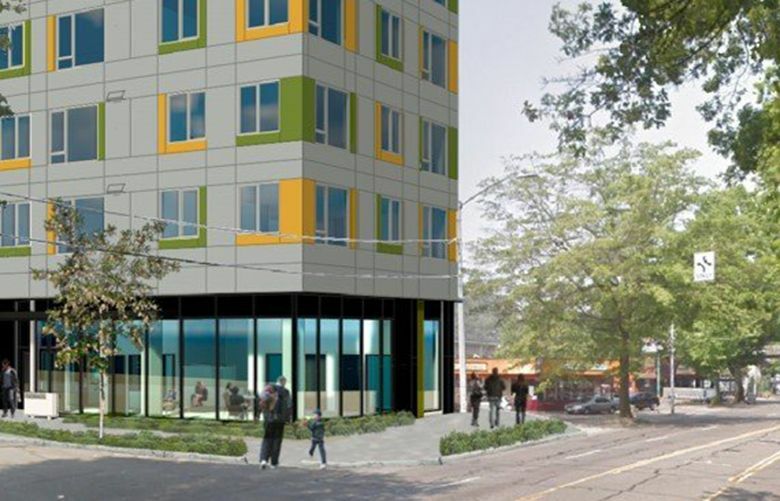 The 8-story building will house 94 families in South Seattle, half of them homeless, and the other half low-wage working families. Operating costs are not covered by Allen’sdonation. Mercy Housing will be seeking public and private funding to help defray the cost of running the facility, Rumpf said, with a promise by the city that it would provide or help secure the operating and service money.